Really not sure what to say about this carrier besides, it is a must for moms and dads. When Faith was tiny, I had so many concerns about her development, both physical and social. She survived a right hemisphere stroke, has hemiplegic cerebral palsy, and although we didn’t know it at that time, she also has autism. She would often suffer apnea episodes (stopping breathing) and seemed very removed from her environment. One of the things that both Jimmy and I felt was imperative, was keeping her involved in the world. The thought of her hanging out in a stroller being pushed ahead of me at knee level was not ok with me. Nor was her spending time hanging out in her car seat, away from touch and stimulation. She needed the extra protection, touch and movement that a pack carrier provided. 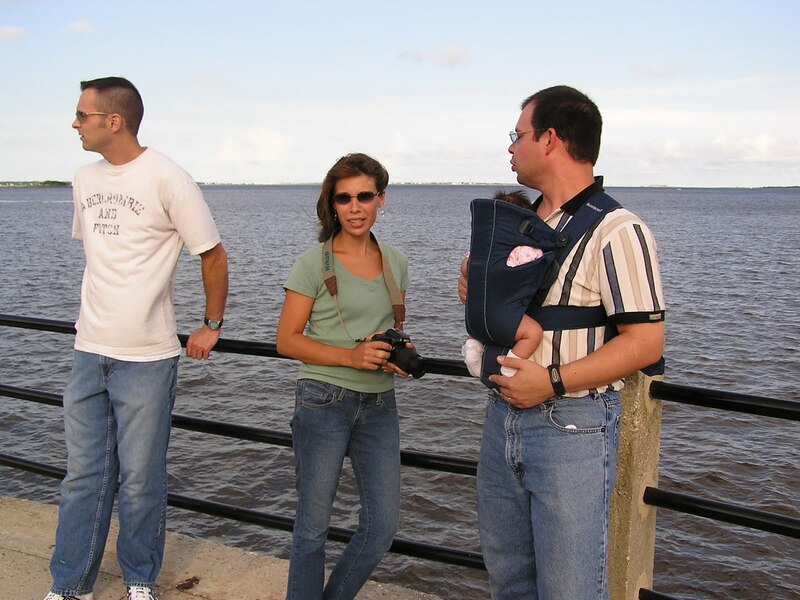 For us, the Baby Bjorn carrier was perfect! She was safe, secure and I could feel her breathing. She was kept at just about eye level. As we engaged people around us, so did she. Walking down Rainbow Row, shopping in the mall, running through airports, riding the ferry. We used our carrier almost daily for just about 3 years. It was incredibly comfortable for both Jimmy and I to wear, and it adjusted size in a flash. The fabric held up beautifully to literally years of wear. When I look back at Faith’s babyhood, I truly feel that this was one of the best purchases we made. For us, keeping the next generation in mind has always been a top priority. That’s why we’ve launched a line of products made from organically grown cotton. With BabyBjörn’s organic products you keep your child happy and safe while protecting the environment. The BABYBJÖRN Baby Carrier Active is one of the BabyBjörn favorites we’ve chosen to produce using fabric made from organically grown cotton. The baby carrier is sturdy and designed for anyone who leads an active everyday life. The baby carrier provides the proper pressure point relief thanks to the enhanced lower back support and wide, padded shoulder straps. At the same time your child is safe and sound in the baby carrier. 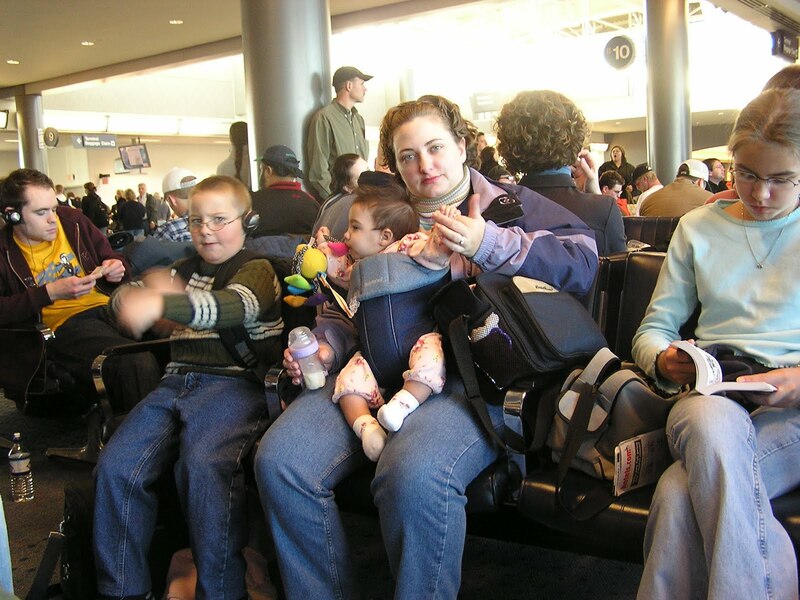 The baby carrier is easy to put on and take off without assistance. All adjustments are made from the front. 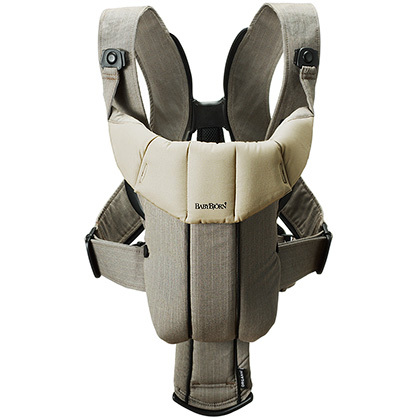 As with all our baby carriers, it was developed in collaboration with medical experts to suit newborns optimally. I want one these so bad! We may be flying back to NY in August and I need it to survive an overnight flight!! !